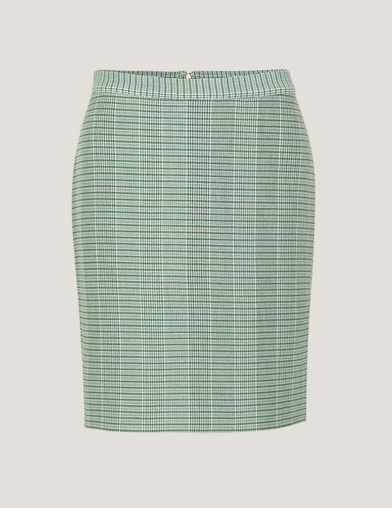 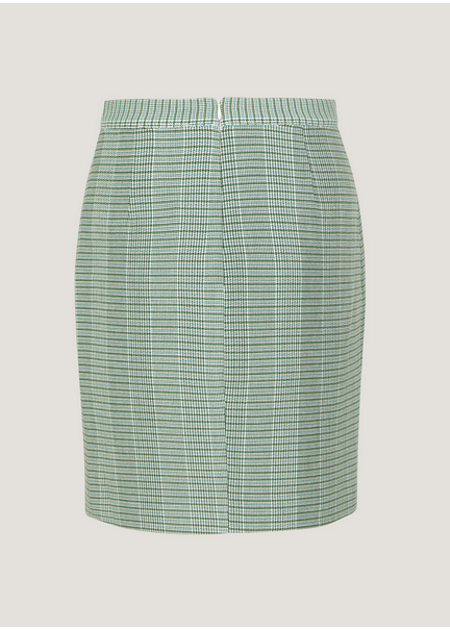 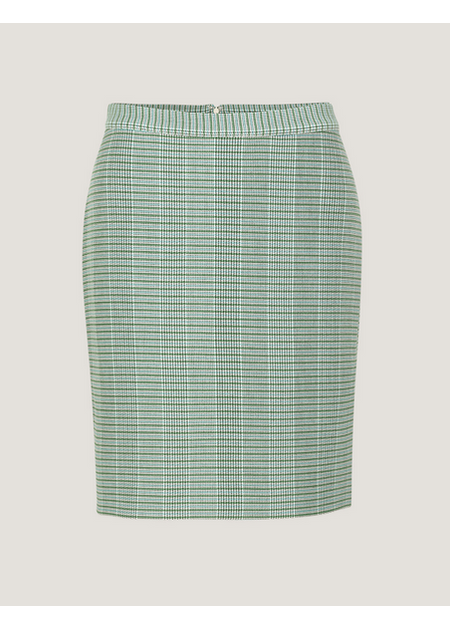 Unique pencil skirt from Samsøe Samsøe in a beautiful blue-green tassel pattern. 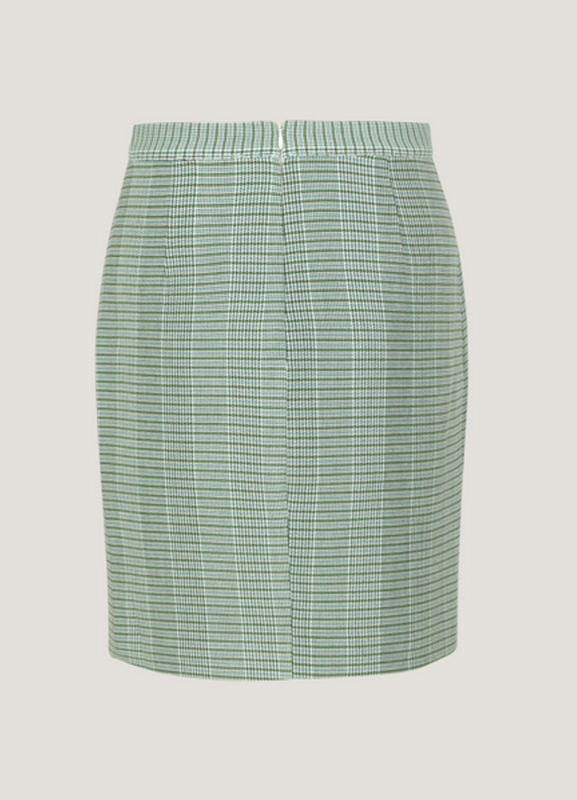 The model has a close-fitting, thigh-short cut that closes with an invisible zipper in the linden. 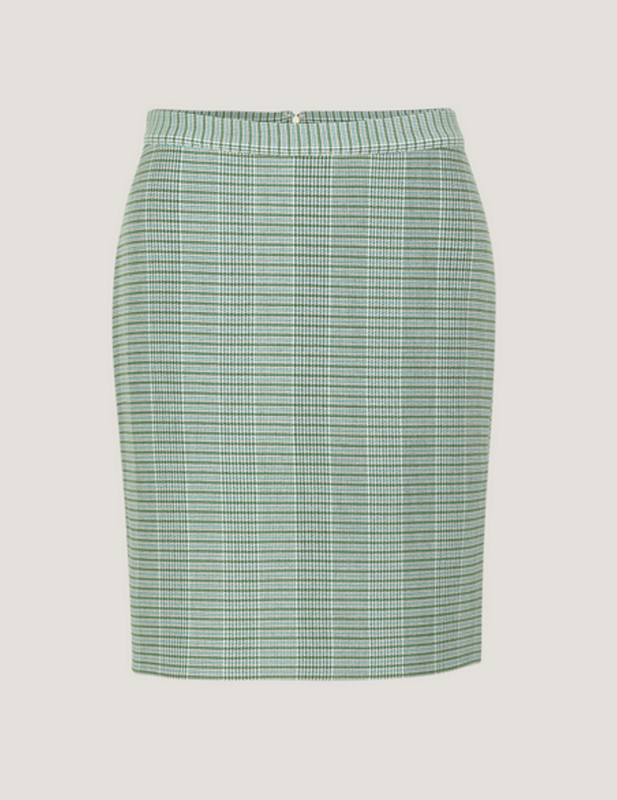 The skirt is made of a thick polyester quality that is fully lined with rayon and can be styled with a basic t-shirt and sneakers in matching colors, or with an elegant lace top and fine shoes for a festive look.